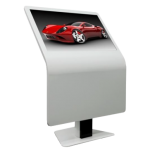 These NEXPRO 32″ to 84″ touch screens are designed to be used for industrial or commercial applications, and can withstand rugged environments. 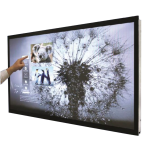 The NEXPRO touch screens are extremely robust and reliable, ideally suited to office, school, commercial, industrial and public access environments. 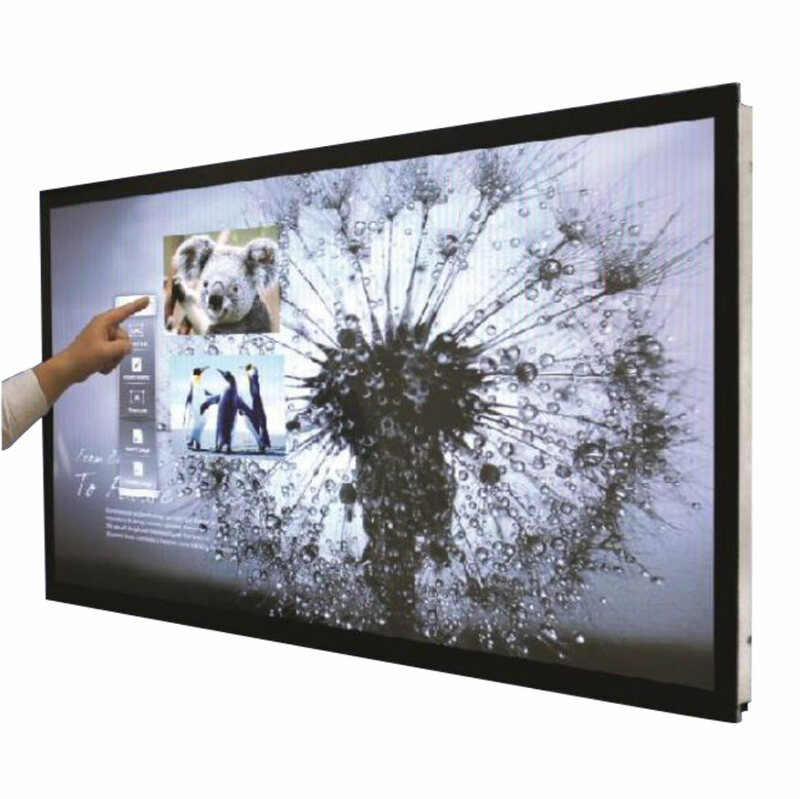 The NEXPRO 32″ to 84″ range offers great versatility across multiple market segments. 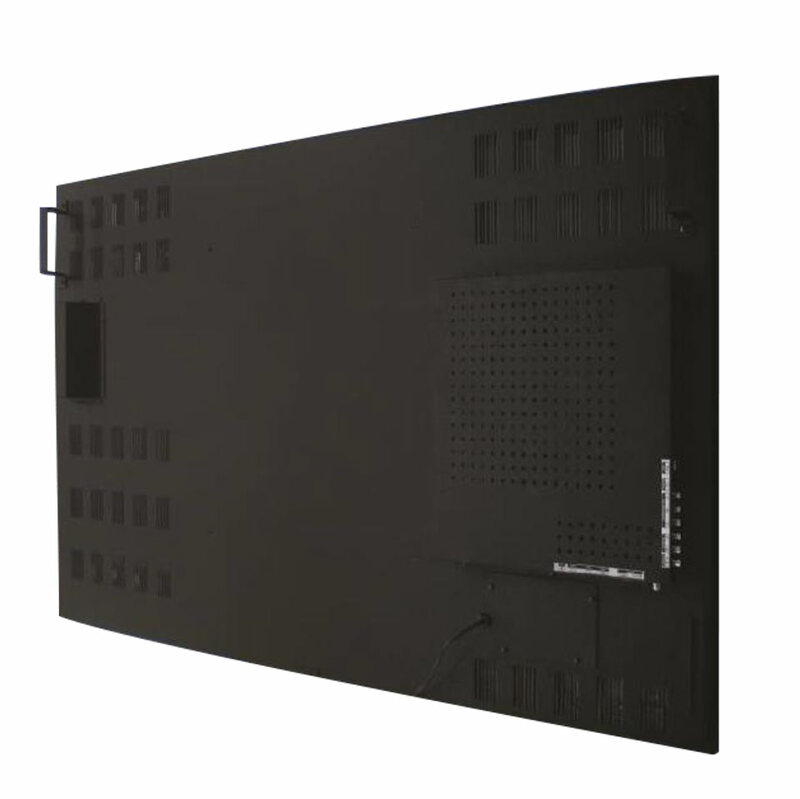 They have specifically been developed for commercial and industrial use, making them ideal for applications where durability and maintenance needs to be kept to a minimum. 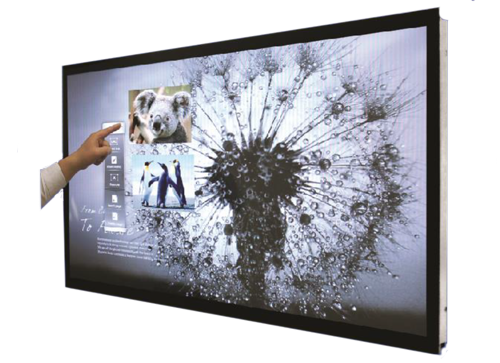 Anyone who has had experience with outdoor touch screens which spend their life at a public location will understand there are individuals who will always test the strength and durability of touch screen used for a kiosk and digital signage. 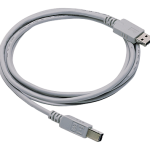 For these reasons the NEXIO range has become the ideal answer to providing businesses, councils, shires across the country with a reliable solution which will last.